A casino on Martha’s Vineyard will break ground next month on the island’s western edge. The announcement comes despite ongoing disputes some locals have with the gambling hall. The Wampanoag Tribe of Gay Head (Aquinnah) says it will build the controversial gambling hall. The venue will measure 10,000 square feet and offer around 250 electronic gaming machines, a beer and wine bar, and food trucks. The tribe says the casino will employ as many as 100 full and part-time workers. Construction is expected to take six months. The facility will be a Class I and II casino under the Indian Gaming Regulatory Act (IGRA) – meaning traditional slot machines and table games won’t be permitted. 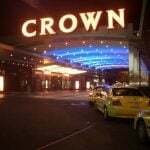 For the tribe to offer slots and tables, it would need to enter into a gaming compact with the state. Officials in towns located on Martha’s Vineyard have petitioned the island’s Commission to review the impact of the tribal casino. 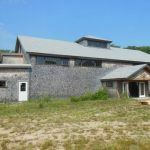 Martha’s Vineyard Commission Executive Director Adam Turner said there are concerns that the gambling hall will jeopardize the tranquility of the island’s western end. The area where the tribe plans to build the casino is far less populated than the island’s eastern region. 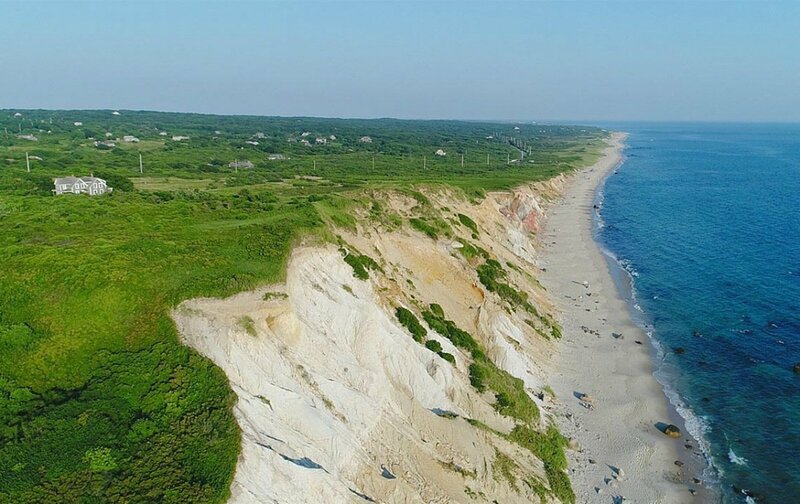 The State of Massachusetts and town of Aquinnah sued the tribe in 2017 in an effort to block the casino. The case went to the US Supreme Court, which ruled last year that the Wampanoag people possess the right to build the gaming venue. The state and town argued a 1987 agreement signed by the tribe promised that no such gambling facility would ever be constructed. 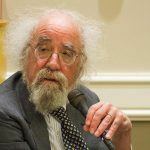 But after Massachusetts passed its Expanded Gaming Act in 2011 to legalize commercial casinos, the tribe said it was forgoing its previous pledge to stay away from gambling. Aquinnah is accessed via State Road, a two-lane road that connects the town to Chilmark. The Vineyard’s main tourism towns – and most populated areas – are Edgartown, Tisbury, and Oak Bluffs. All three are roughly a half-hour’s drive from where the casino is being built. Martha’s Vineyard is cherished for its serenity, as many vacation there to relax and rejuvenate. One local official says making the more than 15-mile commute to the casino from the island’s most popular destinations will be an endeavor only for those with a strong hankering to gamble. 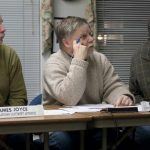 “In a rural town on an island, inaccessible, only one two-lane road in, a gambling hall makes no sense,” Aquinnah/Gay Head Community Association President Larry Hohlt said last year. I am very saddened by this news. I spend much vacation time on MV and have for many decades now. The drive from OB to Aquinnah to take in the view of the cliffs is something I find spectacular. Never ever tire of it. This construction will ruin this area.